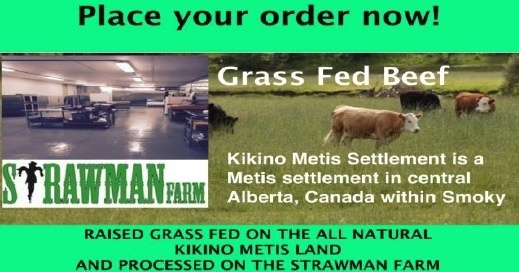 Eat better beef with Strawman Farm grass-fed. Our beef is always grass-fed, 100% free range (NO feedlots ever), NEVER contains added hormones, and is raised according to strict animal welfare protocols. “Grass-Fed for All” is our passion and inspiration. We offer a wide range of products and pricing so everyone can experience the superior taste and health benefits of grass-fed beef. It’s better for you, the farmers, the animals and the environment. It’s beef/bison as it should be. Want to see Strawman Farm at your supermarket? Print and fill out the request form, then give it to your friendly meat manager. 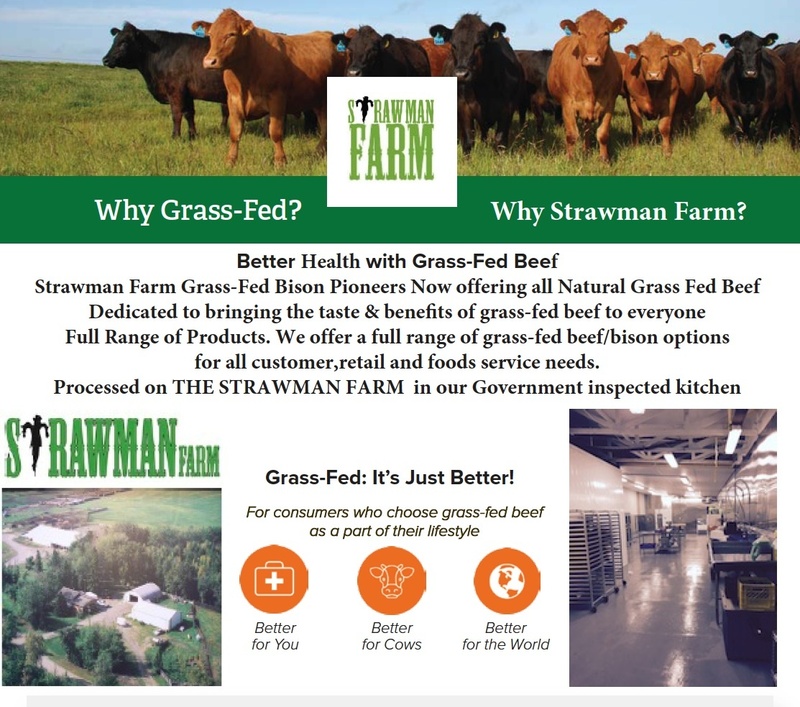 As a pioneer in grass-fed beef/bison, Strawman Farm stands for a core set of principles: promoting health and wellness, animal welfare, and environmental sustainability. 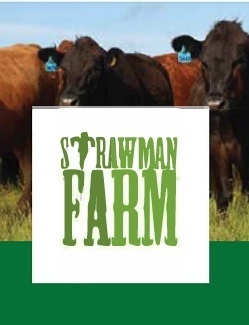 Every decision regarding supply, product, and partners is guided by these principles, shaping our vision and actions.In a highly scrutinized industry with a history of troubled practices, you can rely on Strawman Farm. A collaboration on food security with the Kikino Metis Settlement. quality possible throughout the supply chain.